Our Class Website!!!! You can find everything here!!! 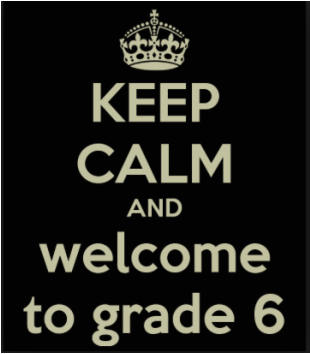 Here you will find consistently updated information regarding the learning and upcoming events in the 6th grade. The home-school connection is critical for student success. We hope you find the website helpful, and we value any suggestions you might have to improve it.